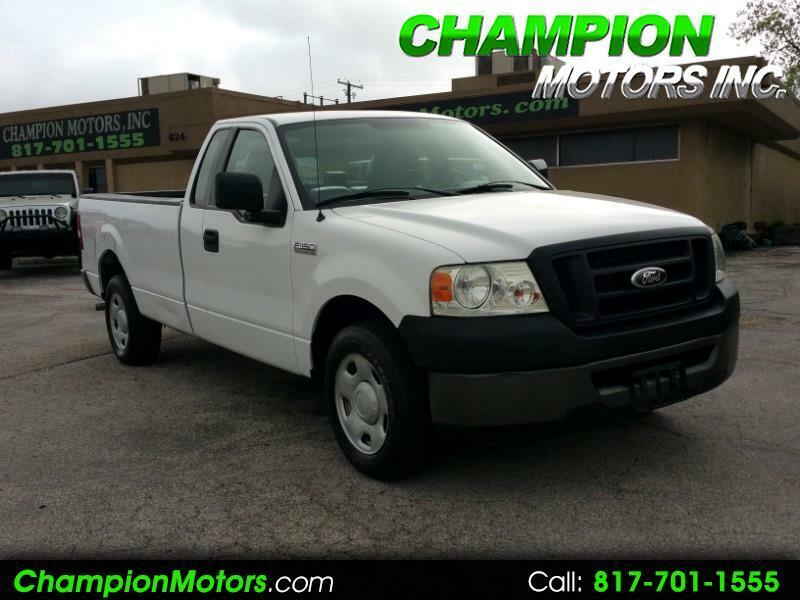 *VEHICLE HISTORY REPORT AVAILABLE UPON REQUEST* *CLEAN/CLEAR TITLE* *LONG BED* *BEDLINER* *6 CYLINDER* *AUTOMATIC TRANSMISSION* *ALPINE CD W/REMOTE* *RUNS AND DRIVES GREAT* *NO HAGGLE NO HASSLE BARGAIN PRICING* NEED FINANCING? WE OFFER BANK, CREDIT UNION, SECOND CHANCE, AND IN-HOUSE FINANCING. INTERNET PRICES DO NOT APPLY TO THOSE IN NEED OF SECOND CHANCE OR IN-HOUSE FINANCING. ZERO DOWN FOR WELL QUALIFIED BUYERS. EXTENDED COMPREHENSIVE WARRANTY AVAILABLE FOR PURCHASE. GO TO WWW.CHAMPIONMOTORS.COM TO VIEW PICTURES AND APPLY FOR FINANCING. BRING A COPY OF AD TO GET INTERNET SPECIAL PRICE. FOR BETTER SERVICE SO YOU DON'T HAVE TO WAIT, PLEASE CALL TO MAKE AN APPOINTMENT. ALL INTERNET PRICES OFFERED, ARE FOR CASH BUYERS AND ARE SUBJECT TO CHANGE OR REMOVED WITHOUT NOTICE UNLESS A DEPOSIT IS LEFT TO HOLD.